Before they become official Heroes for Hire, Luke Cage and Danny Rand have some defending to do. In their final preview show, Josh Wigler (@roundhoward) and Jim Gibbons (@TheJimGibbons) give their thoughts on the final two members of MARVEL’S THE DEFENDERS: the superhero occasionally known as Power Man, and the man who insists he’s Iron Fist. Clearly, not a lot of love lost between Josh and Jim and Danny Rand, but they have hope for the Defenders’ interpretation of the character, and a lot of love for his comic book roots. 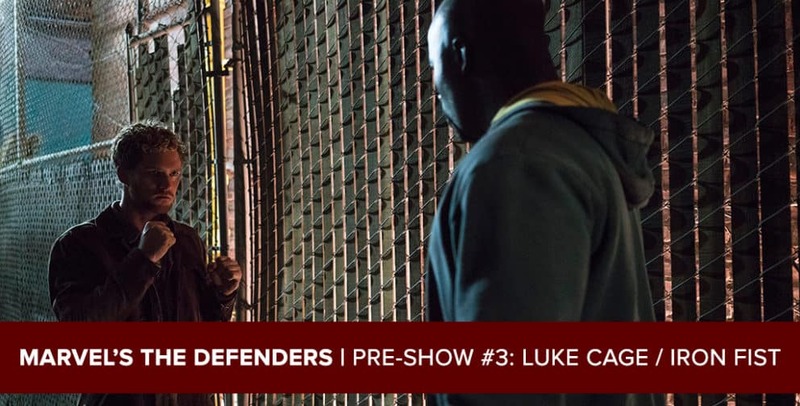 What’s more, Jim floats out some ideas about where the story could be headed for Luke Cage, incarcerated at the end of the first season of his show. 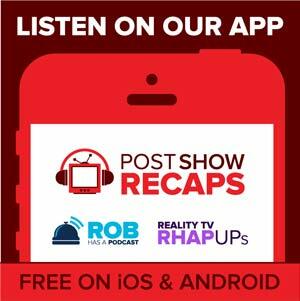 Subscribe to the podcast at postshowrecaps.com/marvel, and check back on Monday for Josh and Jim’s recap of the first two episodes of the series.